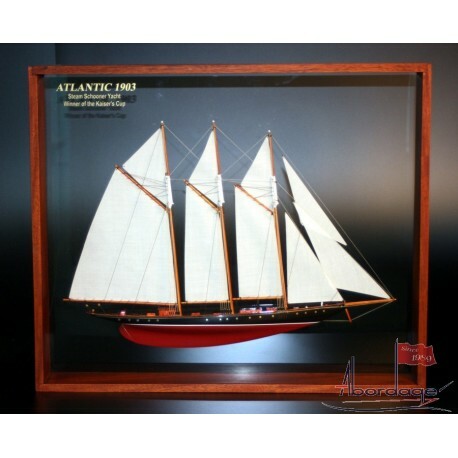 Buy this Atlantic schooner model entirely handcradted and plank-on-frame. Launched in 1903 in New York, this framed half model of the Atlantic reveals a painstaking attention to detail you will not find on another scale model ship. 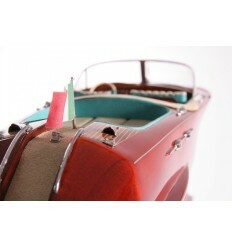 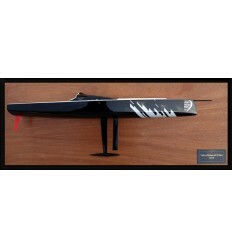 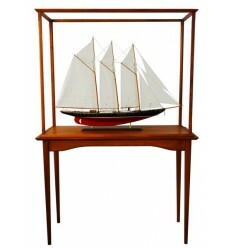 With its black topside, red bottom paint, this three-masted wooden scale will light up your lounge or your room. 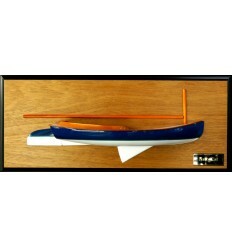 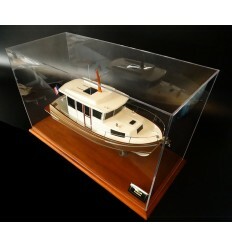 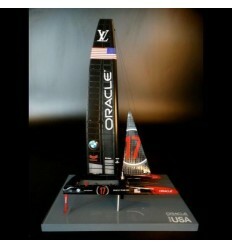 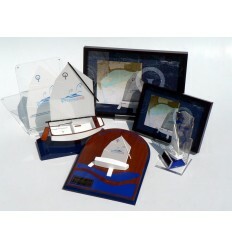 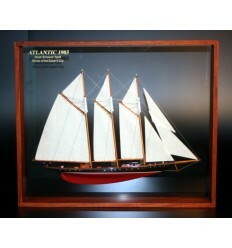 This framed half model with sails of the Atlantic is very easy to handle and will highlight your living room. 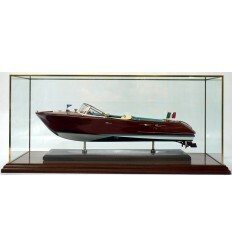 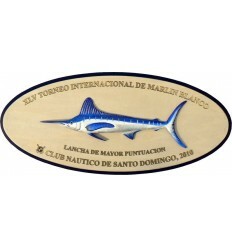 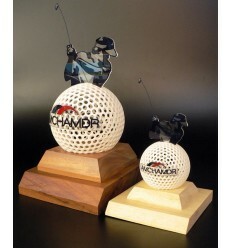 Made of Brasilian Mahogany and Plexiglas it stands up to the passing centuries and protects from dust. 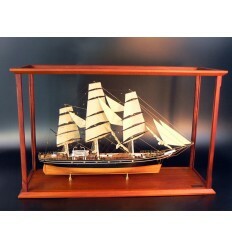 A very good investment that will not disappoint you.